A possible return was teased on Twitter. Travis Scott is promising a big week for his followers. On Monday morning the rapper and producer tweeted "THIS WEEK THE FANS EAT" with a similar message posted on Instagram: "BEEN AWAY FOR MONTH. THIS WEEK WE EAT. 🌎🌎🌎🌎🌎🌍." 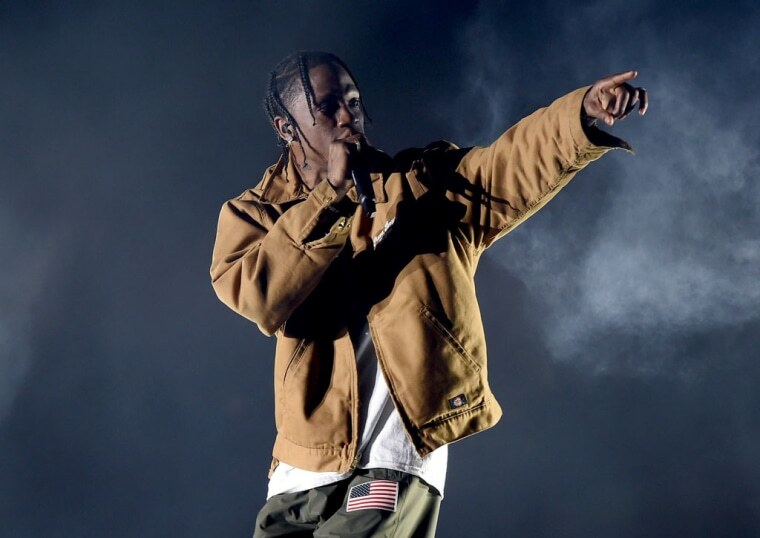 Scott's album Astroworld has been in the works since 2016. In that time, Scott's released his solo project Birds in the Trap Sing McKnight and Huncho Jack, Jack Huncho, a collaboration with Quavo. Last week, Scott celebrated his 30th birthday at an Astroworld-themed amusement park.